Many, many projects require the use of a crane. The skyline is oftentimes filled with the sight of cranes—one after the other. Most of the time, the cranes are leased from an equipment supplier. What happens if the crane (or any large, leased equipment) gets damaged? I wrote an article regarding a builder’s risk carrier NOT covering damage to a crane from a storm based on a common exclusion. Another case, Ajax Bldg. Corp. v. Hartford Fire Ins. Co., 358 F.3d 795 (11th Cir. 2004), had a similar result. In this case, a prime contractor leased a crane from an equipment supplier. The crane was used by the structural concrete subcontractor. The crane collapsed during the subcontractor’s work. The supplier sued both the contractor and subcontractor. The prime contractor was defended under a contractor’s equipment liability policy and the subcontractor was defended under a general liability policy it procured for its work on the project. Ultimately, a settlement was reached where the subcontractor’s liability insurer paid a bulk of the damage. 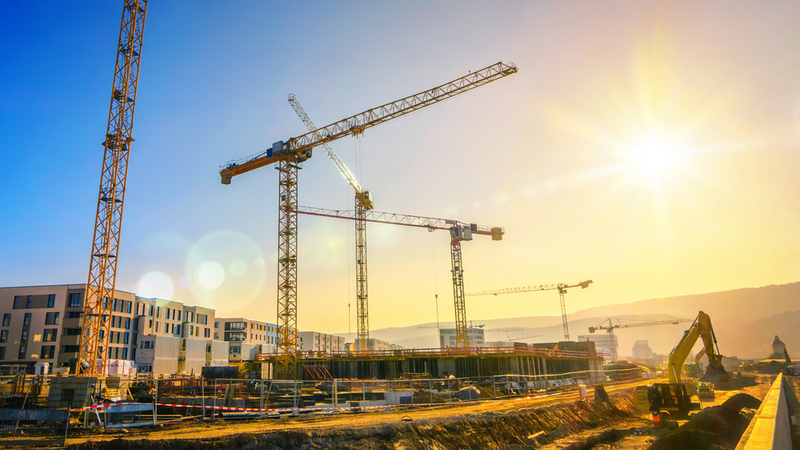 In addition to insuring the structure itself, these policies also typically include building materials, machinery, and equipment on the premises that are awaiting installation. This kind of machinery and equipment is clearly different from a contractor’s machinery and equipment that is used in the construction process, such as the damaged crane. The type of machinery and equipment intended to fall under the definition of “covered property” in a builder’s risk policy is that which will become a permanent part of the structure—this includes materials such as elevators, doors, windows, electrical equipment, and water pumps. 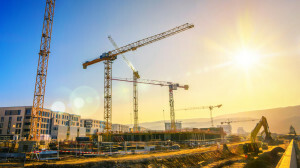 However, since these materials are generally delivered to the site before they are required in order to avoid delays in construction, ownership of the property may not yet belong to the owner of the building. It is these materials that the DIC [builder’s risk] policy is referring to when it provides coverage for “property of others.” Although Kelley’s [supplier’s] damaged crane technically falls within the category “property of others,” it is not the type of property to become a part of the building and covered under a builder’s risk policy; consequently, it is expressly excluded in the DIC policy by the provision requiring covered property to be that which will become a permanent part of the structure. Ajax Bldg., 358 F.3d at 799-800 (internal citations omitted).